Eating with Diabetes doesn’t have to be difficult. 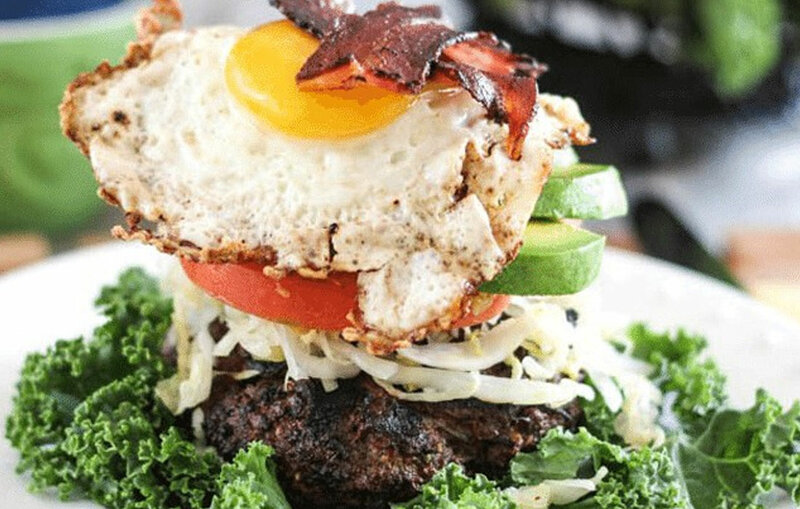 The focus should be on going low-carb and that’s why the Paleo diet is so great. 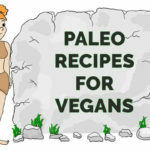 The Paleo diet focuses on carbohydrates from vegetables. These types of carbs, in essence, are smart carbs. The body tolerates them well and they don’t spike blood glucose levels that much. 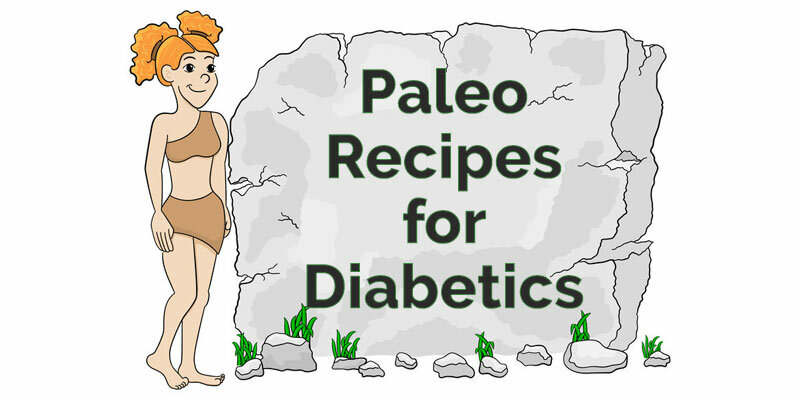 The Paleo diet is ideal for diabetics as it naturally eliminates refined sugar, most grains and processed foods. 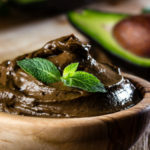 In fact, research has shown that the Paleo diet compared to the ADA diet results in better improvements to insulin and blood glucose regulation. 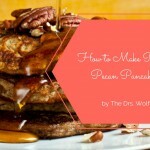 Check out these top 10 Paleo recipes for diabetics that healthy, delicious and satisfying. As always, be sure to use ingredients that are organic, incorporate grass-fed meats and use only wild-caught fish. A frittata is just a dish made of fried eggs. 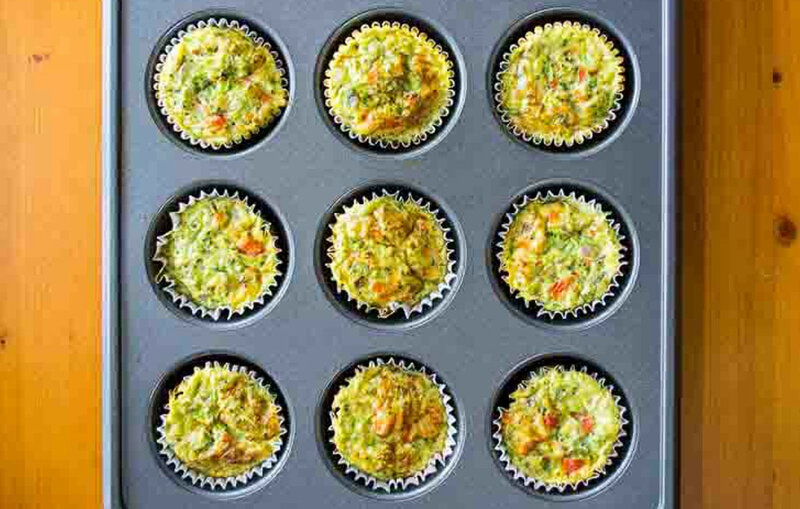 Packed full of healthy protein, vegetables and coconut milk these frittata egg muffins will leave you satisfied and full all day long. 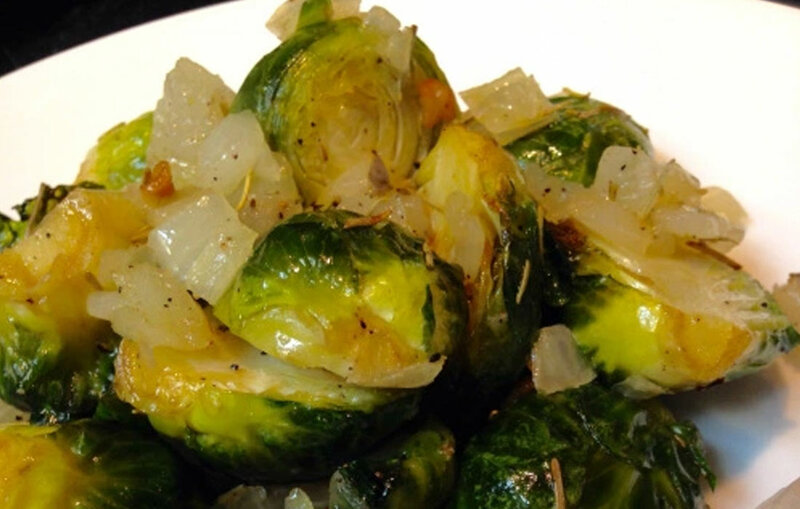 These Brussels sprouts are complemented by rosemary, garlic and onions for a delicious taste. They are rich in fiber, which helps to better regulate blood glucose. For Paleo version, omit the optional Parmesan cheese addition at the end of the recipe. This wholesome and fulfilling burger can be enjoyed for breakfast, lunch or dinner. It’s loaded with grass-fed meat, fresh herbs, and fermented sauerkraut. 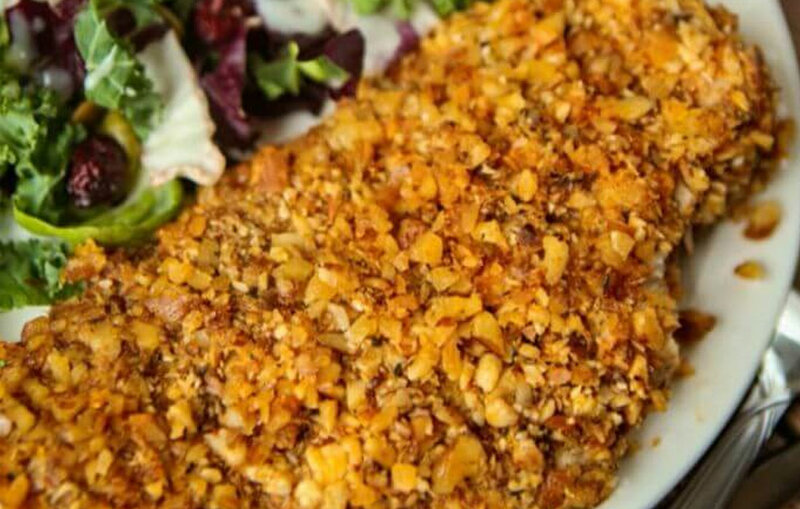 Sometimes you just want some crunchy, breaded chicken and you’re in luck with this tasty recipe. 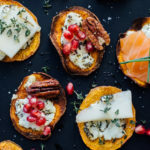 This recipe has minimal ingredients and time involved but is highly rewarding. Serve with cauliflower puree or spinach salad and you’re set. 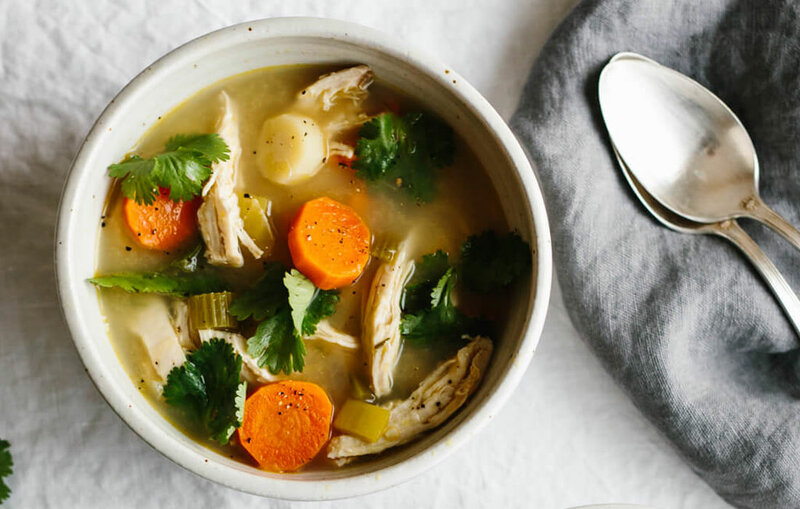 This soup is a flavorful medley of poached chicken, carrots, parsnips, celery and healing herbs like thyme, tarragon and bay leaf. It has all the protein, antioxidants and nutrients you could want all in one tasty bowl. 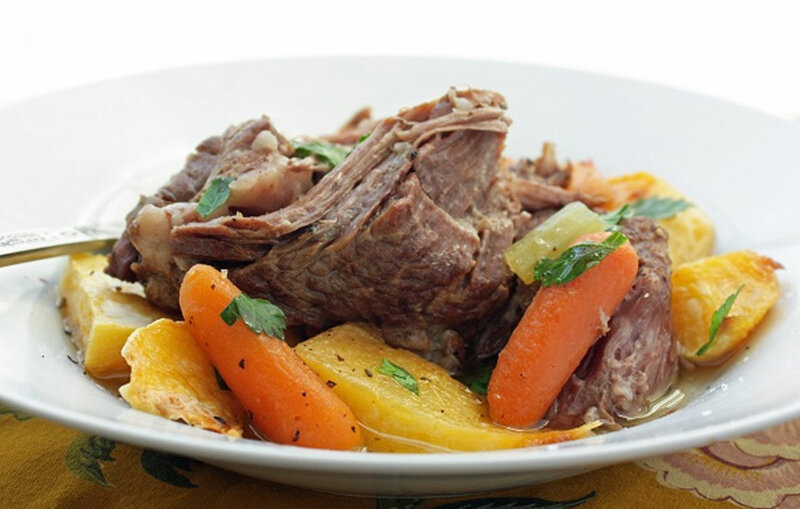 When you’re hungry, give this hearty Paleo pot roast a try. This contains all the wholesome ingredients you could want for a cozy Sunday night dinner recipe with the family. This recipe is a night tortilla-free version of fajitas that’s easy to make and full of flavor. It’s naturally low carb and gluten free. 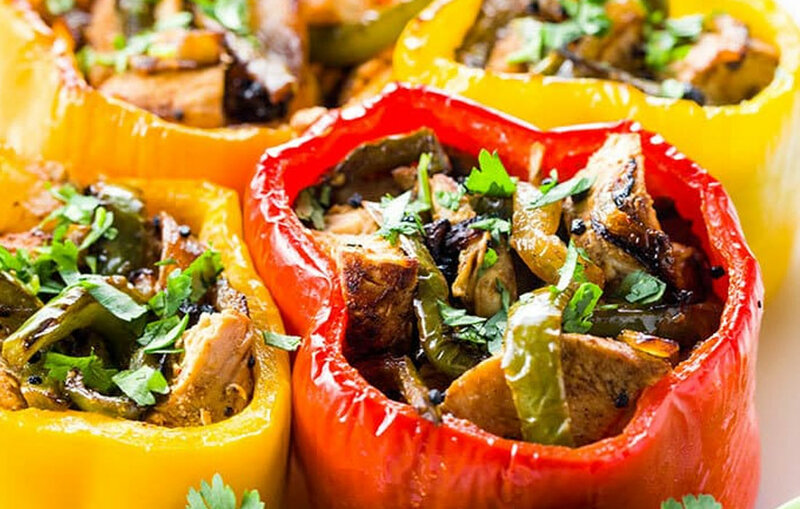 The chicken is marinated in spices, lime juice and olive oil and stuffed into bell peppers along with a fajita flavor. Makes a great weeknight meal. 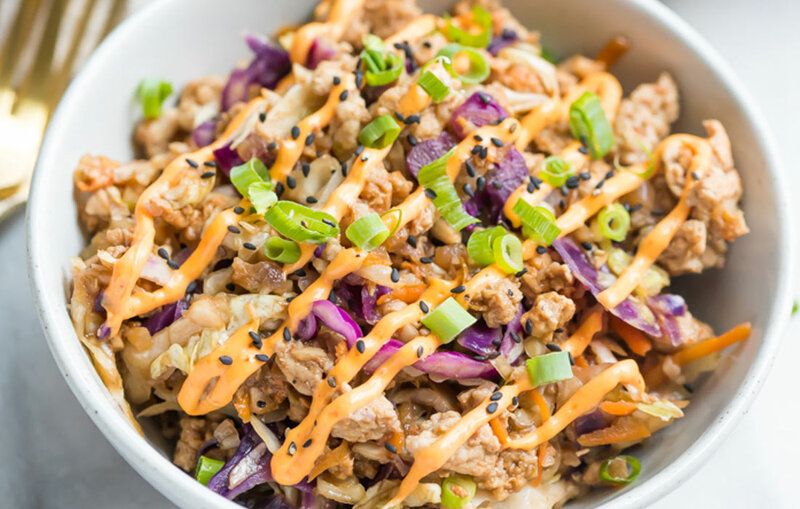 This egg roll in a bowl recipe is quick to make, low carb and so addictive. It has the best parts of an egg roll in a healthy, Paleo bowl version. Make this for your friends and family… you won’t disappoint! This baked salmon dish is easy and quick to prepare. 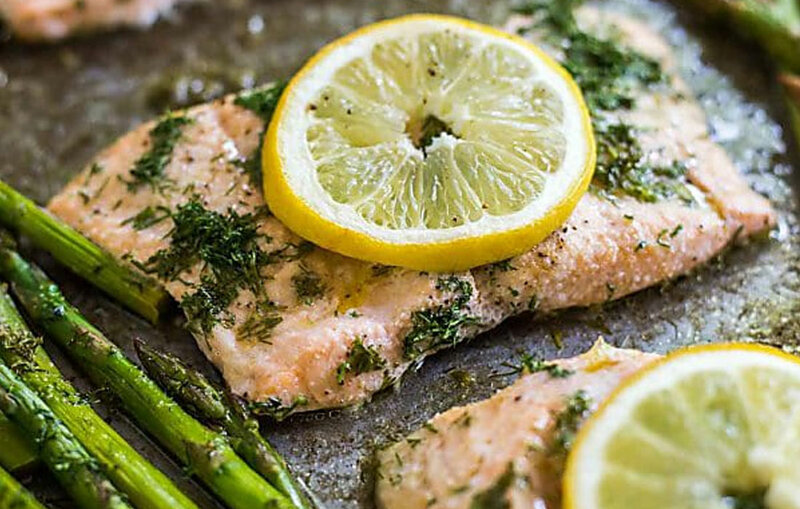 It is flavorful and healthy with the olive oil, lemon juice, fresh herbs like dill and a side of fiber-filled. asparagus. 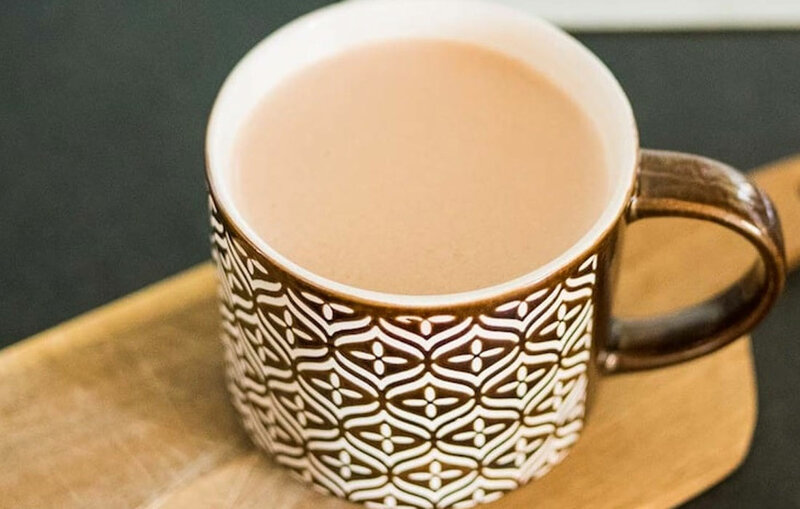 This is a warming, nourishing and fulfilling tea you can enjoy post-dinner. This beverage has healthy fats in the coconut milk and quality protein in the collagen to keep you satiated through the night.